In the precision-focused industry of plastic injection molding, we understand that details matter. We also understand that each project is unique and requires knowledge, creativity and accuracy to create superior results. At Primera Plastics, it’s our passion to take your specifications and make them a reality. 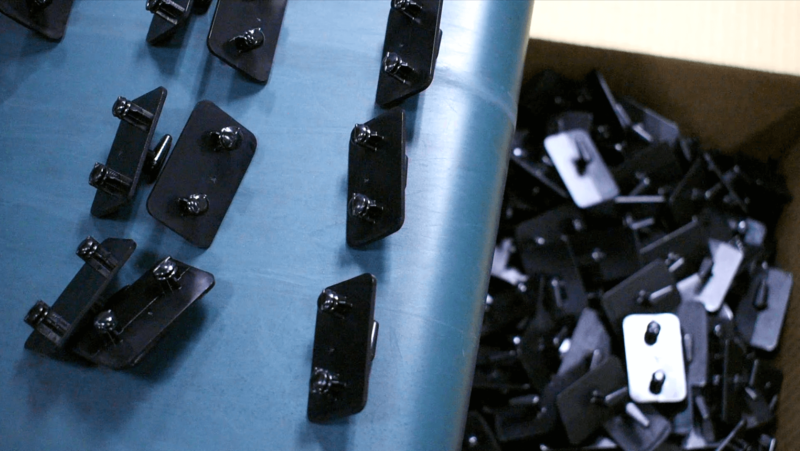 From your concept to full manufacturing, our plastic injection molding team creates the high-quality processes to create the products you’ve designed — we’re a partner you can trust. With quality, safety and cost reductions on everyone’s mind, let Primera Plastics establish a hassle-free process that creates precision products you can depend on. Not sure how to get started? Primera is here to make sure your product is built and molded for success every step of the way. At Primera Plastics, we understand that selecting the right materials is critical to success. Whether you’re focused on durability, flexibility, adaptability or a unique combination of them all – our team will find the perfect materials to create your custom product. Primera Plastics has a reputation for producing quality parts with low room for error. Our highly-qualified team of RJG-certified engineers and technicians utilize state-of-the-art software and technology to develop components that meet the highest standards in performance, functionality and aesthetics.